Liyang Hongyue machinery manufacture Co.,Ltd is a professional factory manufacturing feed machinery,located in Tianmu Lake--Picturesque national 4A tourist resort.There are complete facilities for manufacturing and testing feed machine and strong technical force. Liyang Hongyue machinery manufacture Co.,Ltd is a professional company to provide different kinds of feed equipment and turn-key project. 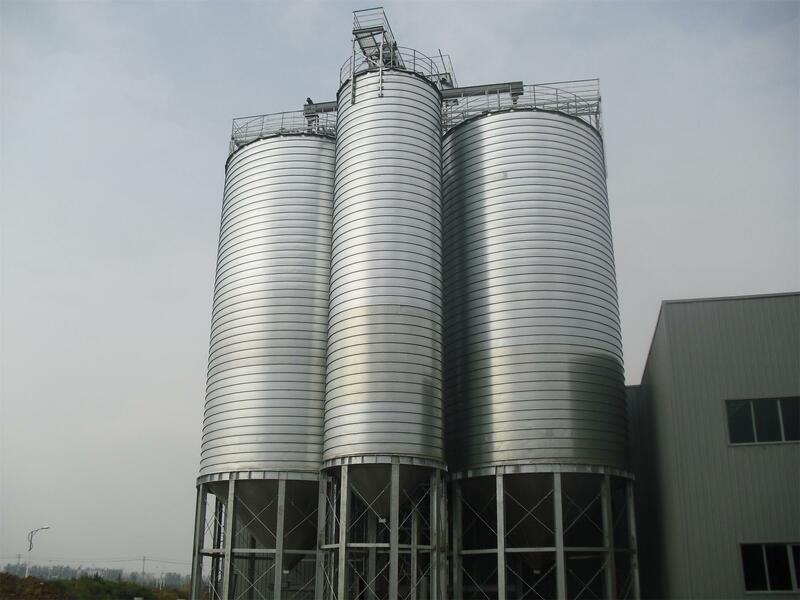 We have some product design capacity,The technicians,with rich experience of site operation,have been trained on skills professionally.We can provide customer all kind of single feed machine including hammer mill,mixer,pellet mill, cooler, crumbler, screener and quantitative packing scale,we also can design and install turn key project and steel structure workshop with capacity of 1-30T/H,at the same time,provide bucket elevator,conveyor,cleaner and various kind of spare parts for single machine. For the past few years,we designed new product on basis of digesting advance achievements of product at home and abroad, The quality of product is improved steadily,product is developing into serication and standardization and gains acception from customer. We advocate “professional manufacture ,sincere service” as corporate culture and keep in mind constantly “customer safisfaction on service “as core goal. We put full effort into make each product and make it competitive product,treat each order carefully to make sure quick delivery,face each requirement to meet special need,treat each customer faithfully to provide satisfactory service. Welcome all customers and make all friends with integrity based,quality ensured and technology led. We will insist “share mutual benefit and development with customers ” as our management aim.